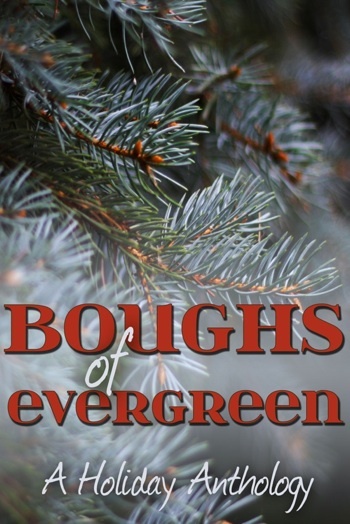 Boughs of Evergreen is a two-volume collection of short stories celebrating the holiday season in all its diversity. Penned by authors from the UK, the USA, Scandinavia and Eastern Europe, these are tales of the young and the not-so-young from many different walks of life. Themes of family, friendship and romance take readers on a journey through some of the major holidays, both past and present, including Thanksgiving, Advent, St. Lucia Day, Hanukkah, Eid al-Fitr, Saturnalia, Winter Solstice, Yule, Christmas and New Year. In each we find at the very least hope, and often love, peace and happiness. Each story will also be published individually as ebooks on 1st December, 2014. Proceeds from sales of this anthology will be donated to The Trevor Project. The Trevor Project is the leading national organization [USA] providing crisis intervention and suicide prevention services to lesbian, gay, bisexual, transgender and questioning (LGBTQ) young people ages 13-24. For more information, visit: www.thetrevorproject.org.